Lots of stem cells are found in amniotic fluid that is normally discarded after delivery. 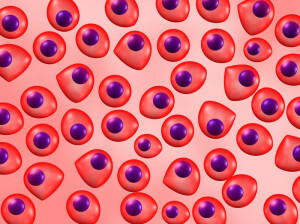 Amniotic fluid stem cells are capable of becoming lots of cell types including muscle, liver, bone, tendon, cartilage, fat and blood vessel cells. Between the US and Europe, amniotic fluid stem cells have been used over 100,000 times with no adverse events reported. The amniotic fluid come from consenting donors following a scheduled cesarean section. The fetus is not harmed at all, and the fluid is obtained in a sterile manner. What is the difference between amniotic fluid stem cells and embryonic stem cells? Amniotic fluid stem cells have an advantage over embryonic stem cells. The embryonic cells maintain the possibility of forming tumors, whereas amniotic stem cells do not. Another advantage is that amniotic fluid can be readily obtained following delivery from donations. There are no ethical considerations, as the cells do not come from a developing fetus. What is the efficacy rate of amniotic fluid stem cells? 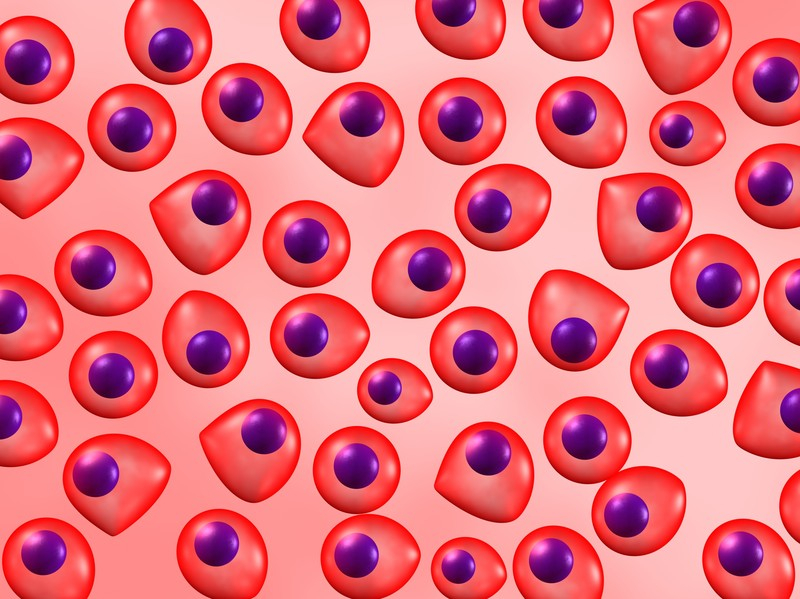 According to recent data, the vast majority of recipients benefited from stem cell therapy for conditions including arthritis, sports injuries and systemic conditions such as COPD, autoimmune disease, cardiac/kidney failure and more. 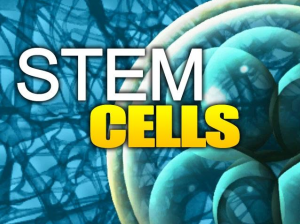 Stem cells can regenerate damaged ligament, cartilage, tendon, muscle, bone and organ cells. How are the amniotic stem cells administered to the patient? 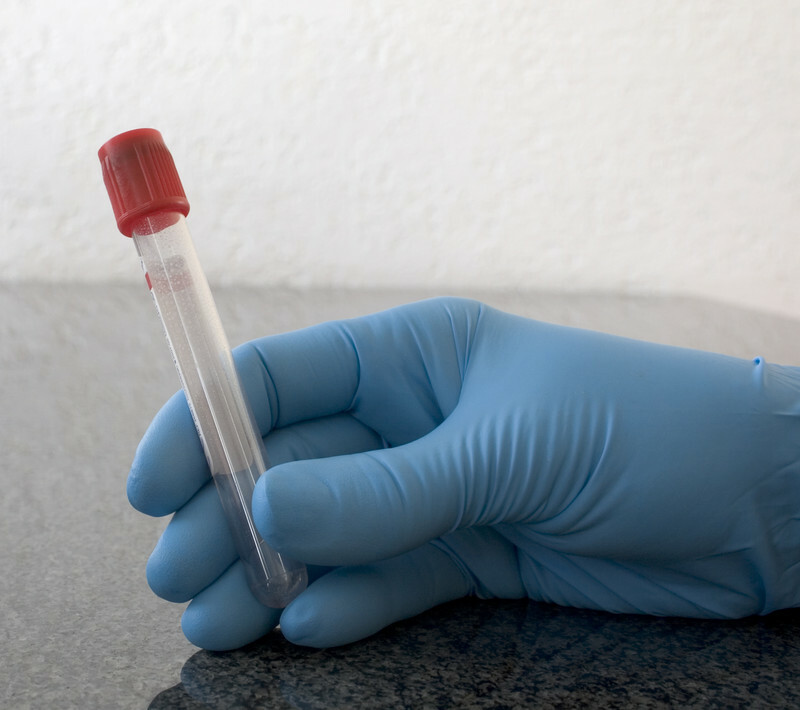 Once the stem cells are processed at the FDA regulated laboratory, they are cryopreserved. When it’s time for a procedure, the fluid is thawed out and administered to the patient much like a corticosteroid injection (steroid shot). The Seattle stem cell doctor will administer the injection to the affected joint or body region. For systemic conditions, the therapy is administered through an IV. How does amniotic fluid work? The amniotic fluid contains anti-inflammatory properties that provide many benefits along with hyaluronic acid, growth factors, cytokines, exosomes, mRNA, stem cells and more. Stem cell injections can restore degenerated tissue and offer pain relief. They also contain hyaluronic acid, which lubricates tendons and joints, and restores mobility and decreases stiffness. What are the benefits of amniotic fluid? They have anti-inflammatory properties including cytokines for pain relief. The fluid has growth factors, which promote new tissue growth and regeneration. It has hyaluronic acid, which lubricates the cartilage and promotes new cartilage regeneration. What conditions are treated with amniotic membranes? Wounds – Amniotic fluid and membrane have been used in plastic surgery to treat wounds that are difficult to heal. Eyes – Researchers have successfully used amniotic fluid and membrane for corneal injuries, chemical burns, dry eyes. Spine – Amniotic stem cell injections are used to promote spinal fusion surgery working as a scar barrier around the spinal cord. Tendon injury – These stem cells are useful for treating rotator cuff tears, elbow tendons, tendinosis, and tendinitis. Arthritis – amniotic fluid works exceptionally well for degenerative, rheumatoid and post-traumatic arthritis. 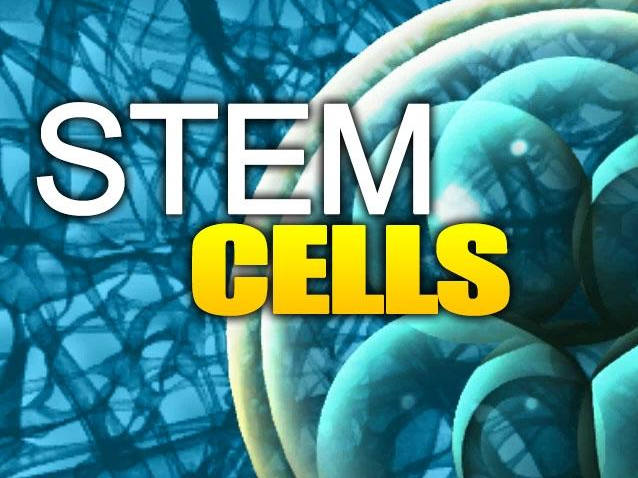 For the top amniotic stem cell therapy in Seattle, call R3 Stem Cell today at (844) GET-STEM!